Jose Fonte was a bit of a late bloomer. The 33-year-old played for mid-table Portuguese clubs before joining Crystal Palace, initially on loan, in 2007. The move was tuned into a permanent one the following summer and in January 2010 he signed for League One side Southampton. He rose through the ranks with the Saints and made his Premier League debut with them at the age of 28. He’s been the one constant throughout perpetual change at the club. During his full four Premier League campaigns at the club he’s appeared in 137 out of the possible 153 league matches. He’s partnered the likes of Dejan Lovren, Toby Alderweireld and Virgil Van Dijk under the management of Nigel Adkins, Mauricio Pochettino, Ronald Koeman and Claude Puel. His form has never been called into question during many years of transition. He was a captain without the armband before in August 2014 he was rightly given that honour. However, the good relationship he had with the club has turned sour as of late. After a successful Euro 2016 Fonte expected a new deal at the club which would extend his stay there past the current 2018 expiry. A new deal was offered but it was an improved salary and not the extension the player had anticipated. He was expected to remain with the Saints until the end of the season but, to the surprise of many, as soon as the window opened he made his intentions clear by handing in a transfer request. There’s going to be a scramble for his signature. In August various media outlets linked Manchester United with a move for the centre-back. Jose Mourinho shares the same agent with Fonte and a deal could’ve been wrapped up with great haste. However, Southampton didn’t want to sell and held firm. The United manager is still in the market for a centre-back this January with Victor Lindelof and Kostas Manolas being linked. As shown when he as at both Chelsea and Inter Milan, he does like experience in his backline and Fonte could well be the perfect counterbalance to Eric Bailly. United would be able to increase Fonte’s £65,000-per-week salary with ease. Marcos Rojo earns £70,000 and Chris Smalling is on £80,000 and even though the Southampton man is coming to the end of his career he still has at least two years at the top level remaining. If he helps guide Bailly into becoming a top class centre-back, just like he did at St Mary’s, then would anybody really begrudge him £85,000-per-week? 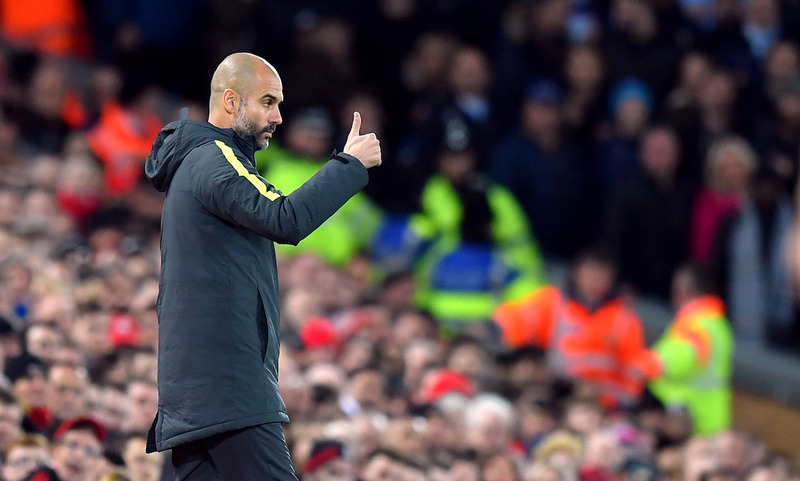 It’s no secret that Manchester City have had some teething problems defensively under Pep Guardiola. Vincent Kompany has had injury issues. Due to his age, John Stones will have consistency issues and the suitability of Nicolas Otamendi raises question marks. A mix of all that had lead to the Spanish coach using Gael Clichy and Aleksandar Kolarov as centre-back in various matches. Teams have capitalised on this and City have looked suspect at the best of times. Signing Fonte would be a short-term fix but perhaps that’s just what they need right now. Somebody to come and steady the ship while simultaneously helping John Stones develop. In theory he would suit Guardiola’s style. This season he has attempted 55.5 passes per 90 minutes and completed 83.9% of them. His average over the past four seasons has been just that so he’s reliable in that sense. For context, so far this season Stones has, on average, completed 90.1% of the 55 passes he attempts. The Catalan native showed at Bayern Munich he’s not against making ageing players a key part of his squad – just look at Philipp Lahm and Xabi Alonso. 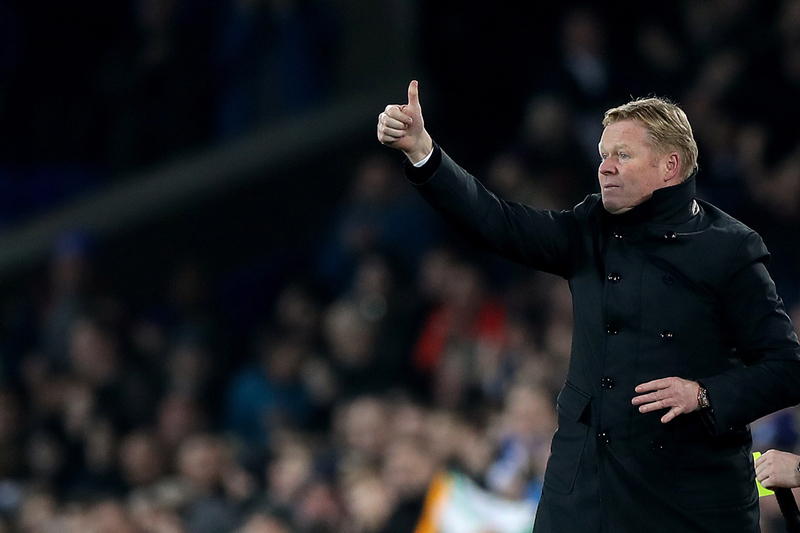 Ronald Koeman is looking to change things at Everton. It’s been reported that he wants to inject some youth into the squad and the capture of Ademola Lookman points directly to that. They’ve been linked with moves for Alan Dzagoev, Memphis Depay and Morgan Schneiderlin with the latter looking as though it’s almost complete. The Toffees have also been linked with Roma’s Kostas Manolas as well as Burnley’s Michael Keane. With Phil Jagielka on his last legs and new signing Ashley Williams turning 33-years-old this year, much like with Manchester City, any move by Everton to land Fonte would be a short-term fix but at the same time it improves them in the long-term. The club can sign a Keane or a Manolas in the summer which would relegate Fonte to the bench but he’s better than Jagielka, so they would have improved both the starting XI and the squad. It could well be a masterstroke on Koeman’s part. 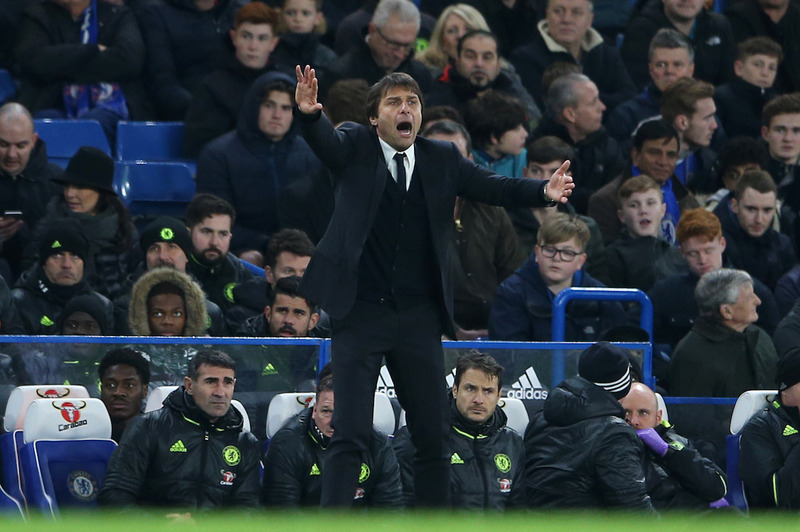 Chelsea manager Antonio Conte knows how to get the best out of ageing centre-backs. If anybody can extend the career of Fonte it’s the Italian. The Blues have been linked with countless centre-backs, even after bringing David Luiz back to the bridge. Milan’s Alessio Romagnoli was, at one stage, the heir apparent to John Terry’s throne. But the links died down after the Italian manager switched to a back three formation and they just stopped conceding. They looked unstoppable until the 2-0 defeat at the hands of Spurs brought their 13-game winning streak to an end. Pochettino’s men exposed a chink in the armour. Cesar Azpilicueta. The Spanish full-back had been impressing in his tweaked right centre-back role. However, in the defeat to Spurs he was exposed aerially on more than one occasion and it’s now something teams may target. The 5ft8ins defender does win his fair share of headers, 2.1 per 90 minutes, but his lack of height will be exposed from time to time. Fonte is just over 6ft1ins and wins 2.3 headed duels per match. A minor increase on Azpilicueta but it could well be all important. 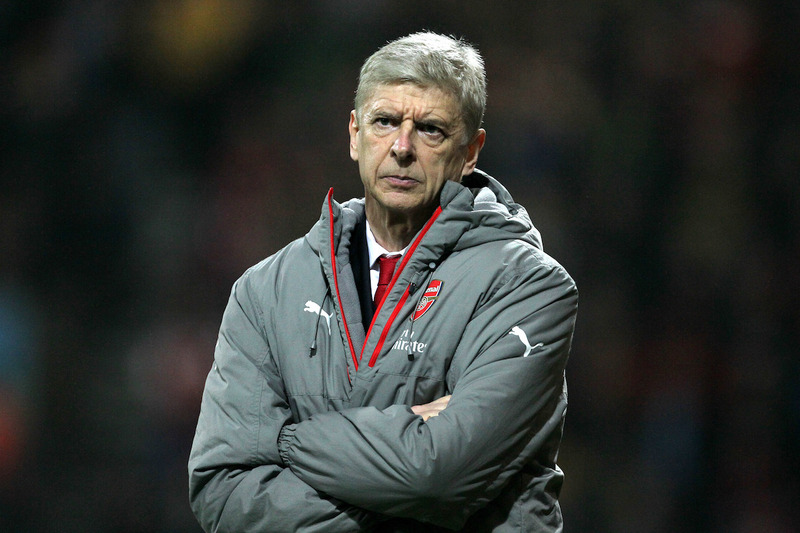 The Gunners are an injury away from having to field Gabriel or Per Mertesacker at centre-back. Both have their strengths but the drop off in quality from those two when compared to the starting two, Laurent Koscielny and Shkodran Mustafi, is alarming to say the least. If Arsenal are to compete on all fronts they need better squad depth and Fonte could be the perfect third choice option. He’d compliment both of the first choice centre-backs as well being comfortable in a possession based side. However, it’s unlikely Arsene Wenger would sanction the long-term deal Fonte would be after. The club don’t hand out contracts like that to players over 30. Jose Fonte to Liverpool would turn out to be a Gary McAllister like signing for the Reds. He can play football, he’s got the recovery pace to play a high line and he’s a leader. Three things the Liverpool defence needs. 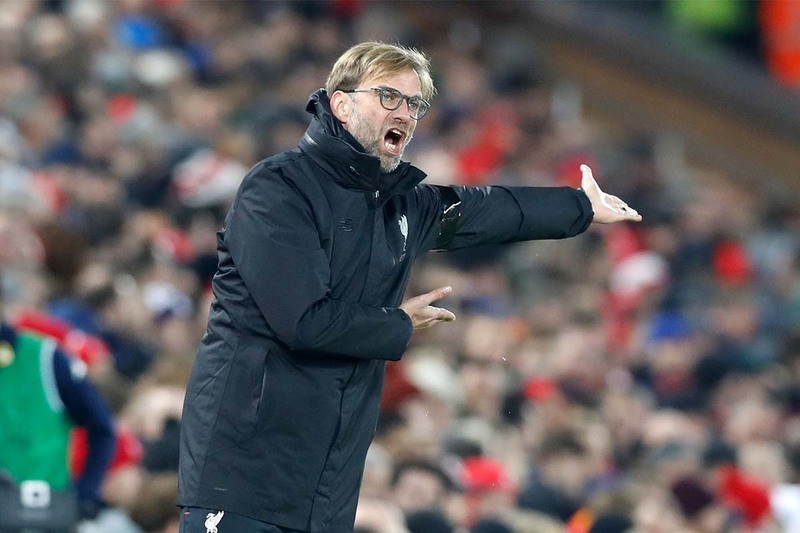 Despite Joel Matip’s fine performances, Dejan Lovren’s dramatic improvement under Jurgen Klopp and Ragnar Klavan adapting to life in the Premier League quicker than anticipated there are still question marks over just how resilient Liverpool are defensively. There’s a thought that the dominant midfield performances hide just how brittle the team is and there’s an element of truth to that. 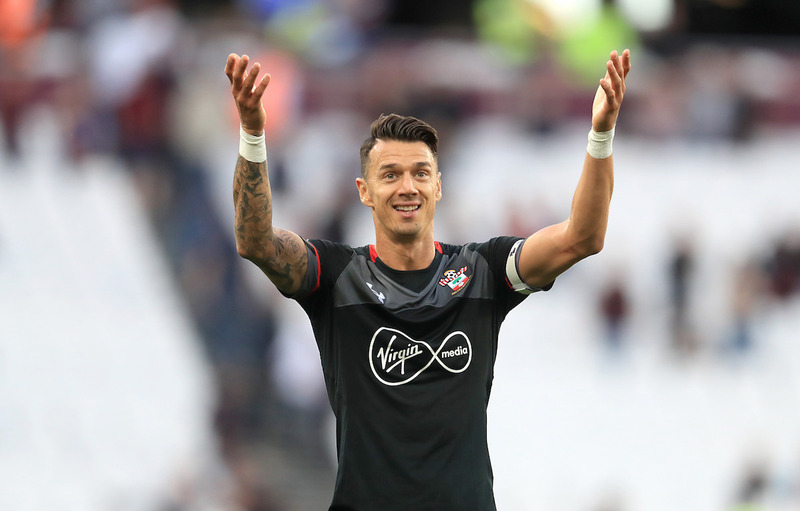 Could Fonte be the answer? 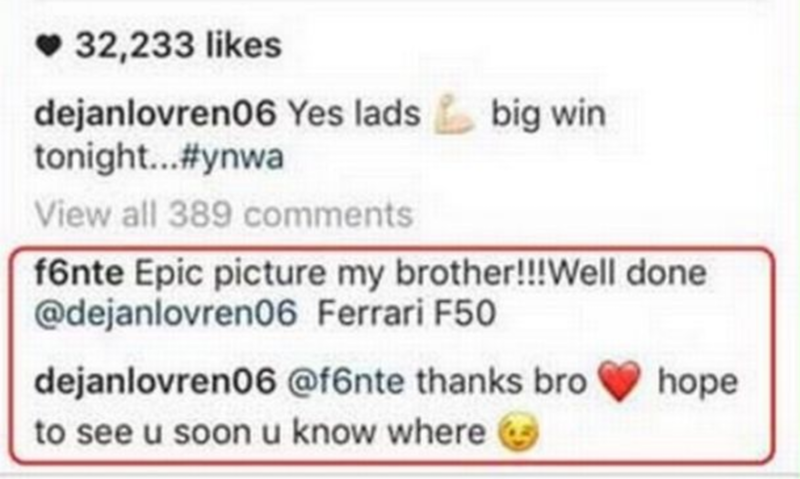 Jose Fonte and Dejan Lovren sparked rumours after this exchange on Instagram. With Mamadou Sakho being linked with a move in the opposite direction a deal could be struck involving the players?